The frequent destructive hail stroms that have wrecked havoc in Airdrie, we strongly suggest having a level 2 inspection done. We have observed countless new roofs that have been leaking causing water damage. Our level 2 inspection will provide you with a detailed report with pictures. We will look at all the areas that water may be entering your home. 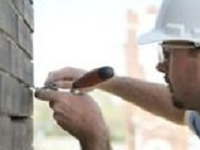 We also provide home and roof repair services. A new roof is only as good as the small stuff. Making sure that the flashing is installed correctly, and silicone has been placed will prevent unwanted water from entering your home. We provide home repair, and a complete line of home services to the residents of Airdrie, Balzac and surrounding areas. We can provide whatever service you and your home require. If for some reason we can't offer the service you are looking for, we will recommend someone that can. Our Design & Renovation Services is lead by an experienced Architect & Designer. We digitally create the project for you, so you can see what the end result will look like so you will know if you will be satisfied or not before making the renovation or home upgrade in advance. 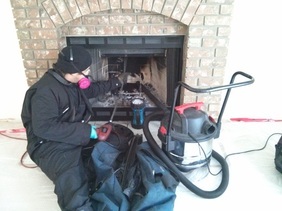 We use a high powered chimney sweep system that cleans the flue without damaging it. We use a high powered vacuum to control the dust and ensure no mess is left behind. 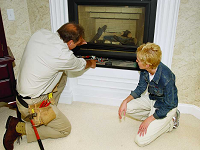 On average your chimney should be cleaned every 60 to 70 burns. We strongly suggest having your chimney inspected and cleaned if necessary. A dryer vent that is installed poorly can lead to lint clogging up the venting system. If you are experiencing longer drying times, the cause is likely a lint filled dryer vent. 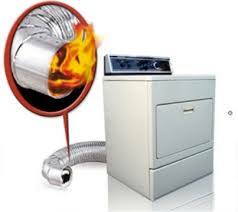 Having your dryer vent serviced will not only help with energy efficiency, but it will also help in preventing a house fire. 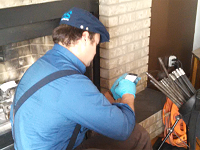 In a level 1 chimney inspection we look at your wood burning appliance from readily accessible areas. Our level 2 inspection is done from above and below.